To help visualise and compare different finishes for your projects, we offer a dedicated Sample Service. You can order standard product brushouts on a variety of timber species as well as 100mL product samples. 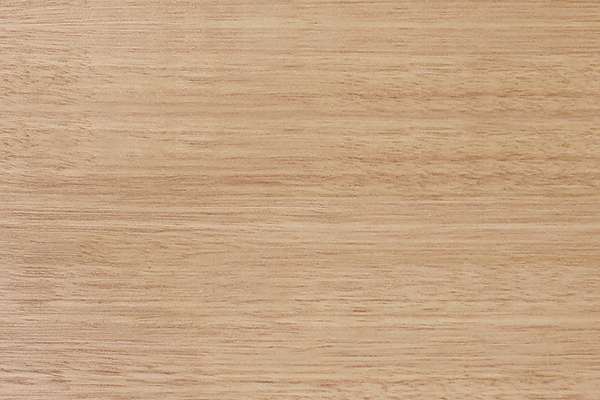 Standard product brushouts are 195 x 65 mm in size, presented on high quality timber veneer and available in your choice of 9 different species, listed at the bottom of the page. As all samples are hand finished and prepared, a small fee of $2.00 applies per individual sample. Please allow up to 10 working days for samples to arrive. To get started, select Interior or Exterior according to project area and apply relevant filters below. Select from the list of recommended products, enter your sample requirements and add to cart. If you already know what product you’d like to sample, use the Search function at the top right corner of the page. Or, if you already have timber samples and would like us to coat them for you or require a more customised sample, complete the custom sample form below and add to cart. 1956 Dandenong Rd, Clayton VIC, 3168. Once we have received your sample/s, please allow up to 10 working days for them to be returned to you. 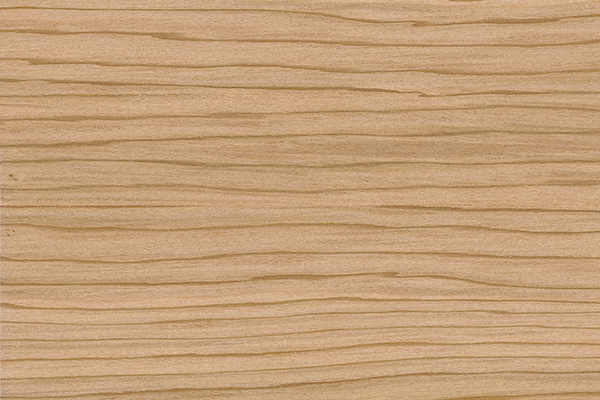 A North American softwood that ranges from pale to dark brown with straight grain and prominent growth rings. Western Red Cedar has low propensity for movement and is used for both internal and external applications including window frames, cladding and linings. 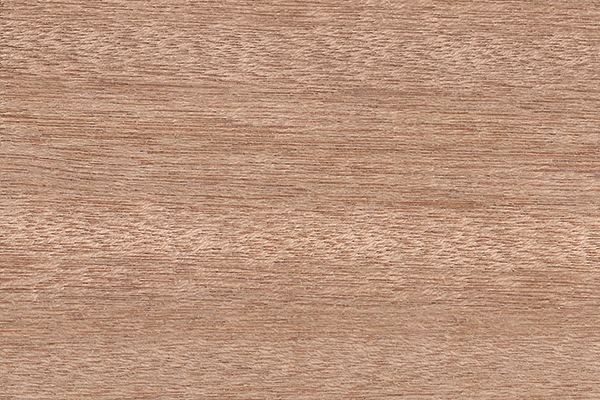 A very dense, durable Australian hardwood that ranges from pale to dark brown with an attractively variable grain and moderately coarse texture. 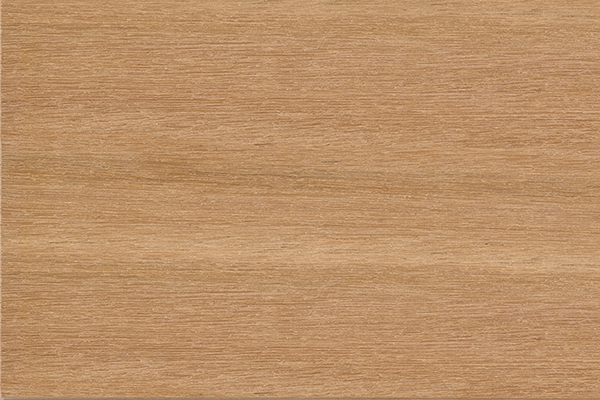 Spotted Gum is extremely popular for flooring, decking and cladding. An Australian hardwood, otherwise known as Mountain Ash, Alpine Ash, Tasmanian Oak or Messmate. It has a uniform light-beige to light-pink colour, usually straight grained and widely used for flooring, linings and furniture. A widely available plantation softwood suitable for interior use only unless preservative treated. 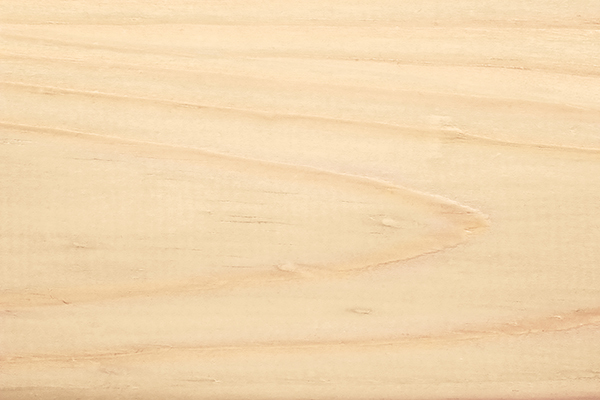 Light coloured and usually straight grained, Radiata Pine is widely used for furniture, linings and general construction. 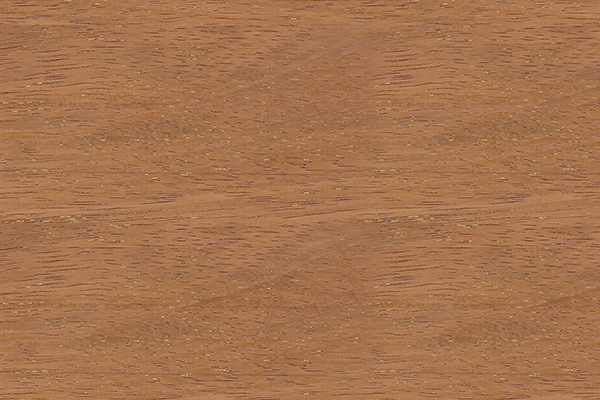 A durable hardwood from South East Asia also known as Kwila. Merbau ranges from orange brown to dark reddish brown with a high tannin content susceptible to leaching if left uncoated. Commonly used in exterior applications for outdoor furniture and decking. A soft to firm hardwood from South East Asia and the South West Pacific with pink to reddish brown colouration. Grain is interlocked with a coarse but even texture. Meranti is most commonly used in interior applications for furniture, mouldings, window frames and doors. A heavy, tough hardwood from Western Australia with a distinctive dark red colouration. 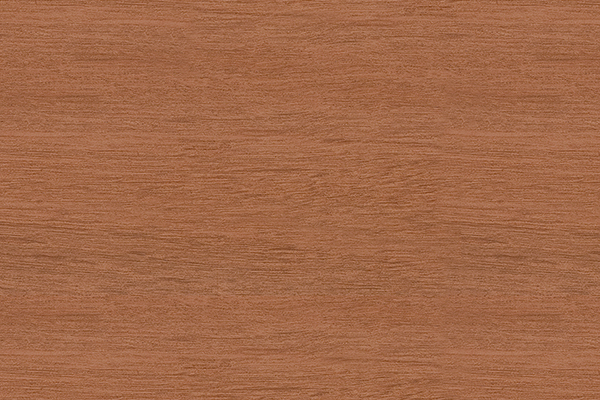 Jarrah is usually straight grained but can be wavy and is commonly used for furniture, joinery, decking and cladding. A strong, durable hardwood from the east coast of Australia used widely in both interior and exterior applications including flooring, linings, decking and cladding. 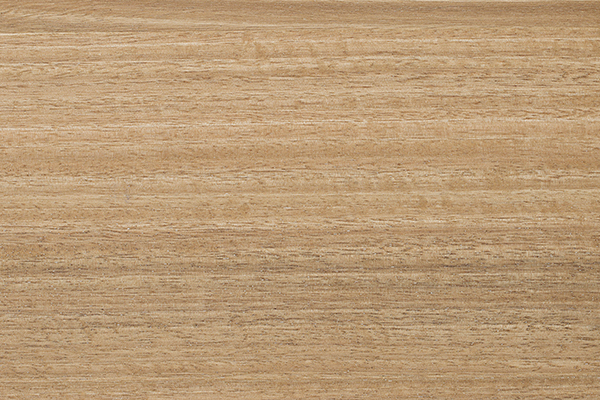 Blackbutt is pale brown to golden in appearance and generally straight grained. A hardwood imported from eastern USA with similar appearance and colour to European Oak. 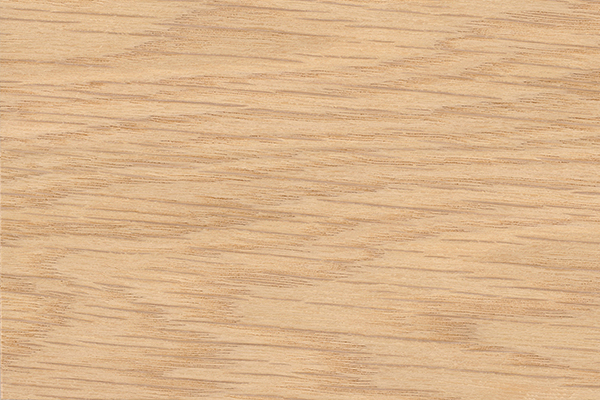 Generally light coloured and straight grained, White Oak is most commonly used for interior applications such as flooring, linings and furniture.